Quin Global UK are delighted to announce Belu B.V have now become Quin Global Benelux B.V. They are thrilled Quin Benelux are now part of the Quin Global Group, which will now bring all their teams under the one banner. Benelux is made up of Belgium, Netherlands and Luxembourg and is commonly used to describe this region. Quin felt this was the most appropriate name for the new addition to the global group. Quin Global Benelux B.V provide Quin the ability to deliver excellent service to their European based customers. It has also enabled them to add considerable experience and an additional 4 European languages to their already talented and multilingual staff. The Benelux team distribute right across their region and into Germany. Allister Fowler, Managing Director, said “As part of our company restructuring and Brexit strategy, Belu B.V. in The Netherlands, who we recently acquired, have changed name to Quin Global Benelux B.V. We are delighted to welcome our Dutch team members, Loek, Bart, Pascal, Barry & Jessie, into the Quin Group family. We are also delighted to announce Quin Global Benelux B.V. have now moved to their new premises in Heiloo, south of Alkmaar. Their new facilities have three floors dedicated to office space, meeting space and eventually a floor to showcase Quins products to customers. There is even a roof terrace on the top floor to make the most of the summer months. 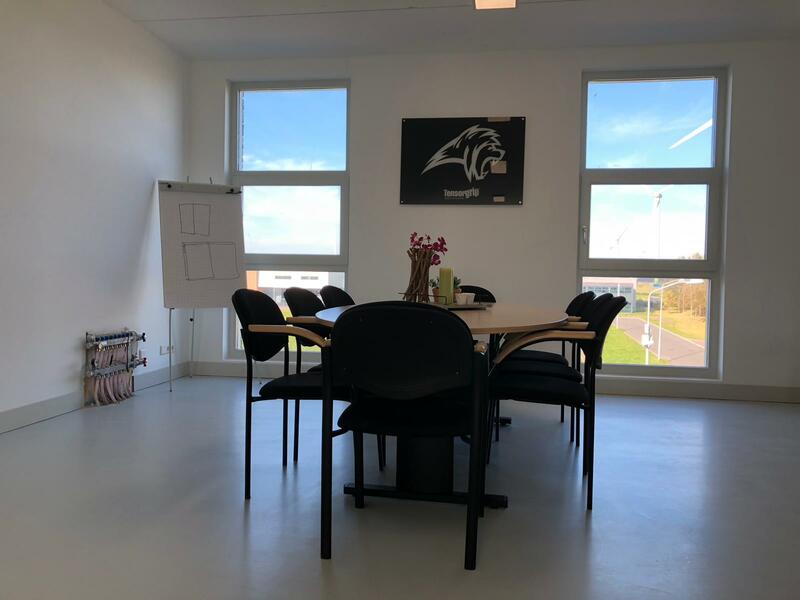 Benelux new offices are also closer to the airport which enables Quin to visit the premises at regular intervals and provide a close link between the two offices. It also provides brand new spacious office that enables the space to be used in a more flexible way compared to the old offices which were not suitable for the companies growing needs. 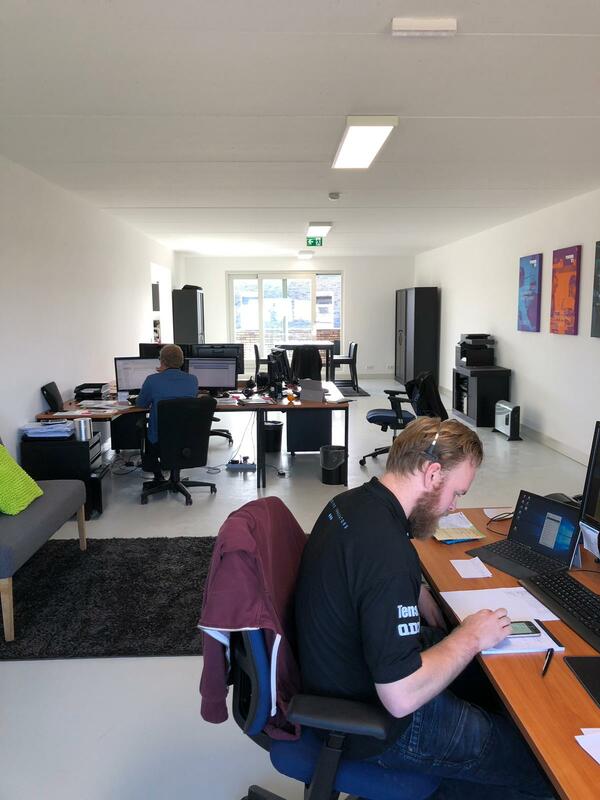 With Belu changing to Quin Global Benelux it gives the staff a chance to make a fresh start in their new Quin branded office. For more information on Quin Global Benelux B.V go to our website or keep up to date on our social channels.